Planning a spring break or summer vacation to South Carolina (SC)? 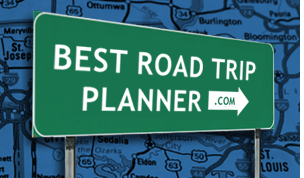 Looking for ways to get the most out of your visit to the state? Then pack your car and prepare for a 4 wheel-drive tour through this wonderful state. One of the best ways to explore South Carolina is to take a road trip down the state's scenic highways and byways. Explore the Cherokee Foothills Scenic Highway featuring the peaks of the Blue Ridge Mountain, peach orchards and parks. Drive down the Ashley River Road and enjoy the history, culture, and scenic qualities of the South Carolina low country. Experience the outdoor excitement and historic adventures of the Savannah River Scenic Highway. Along the way you can enjoy some great shopping, dining, and historic attractions as well as fishing, hiking, white water rafting and boating.